In 1978, the RX-7 arrived as a 1979 model year vehicle. 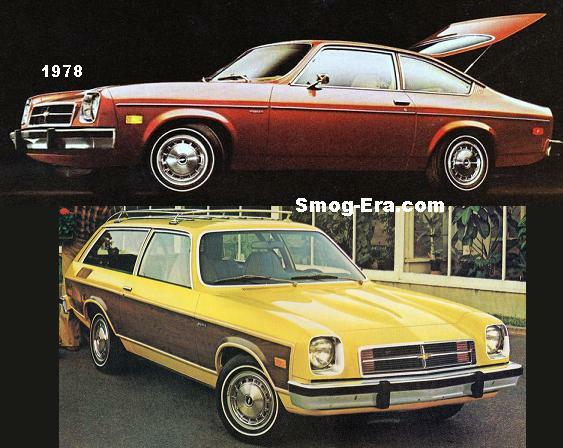 However, the earliest versions are sometimes called 1978 cars. It overlapped the last of the RX-3 in the lineup which it eventually replaced. 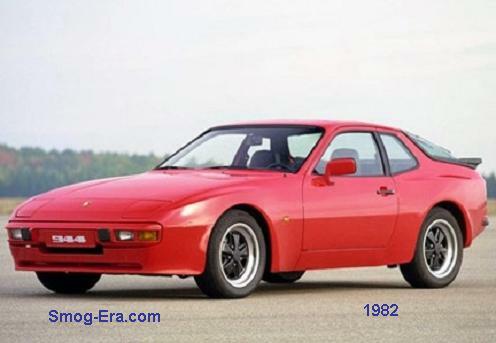 The shape of the body is very reminiscent of the Porsche 924. 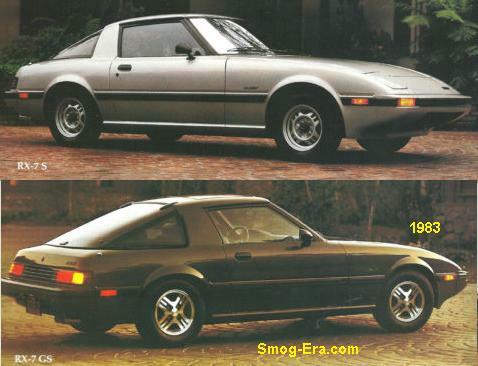 In inaugural advertising, RX-7 was compared to the Chevrolet Corvette and the Datsun 240Z. North American versions came only in two-seater configuration. It had a longer wheelbase than the car it replaced at 95.3 inches. Curb weight came in right around 2400lbs. 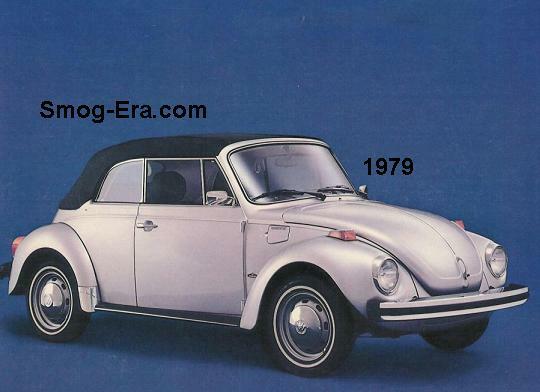 For power, it used a 1.1L 4bbl 2-Rotor engine. Output was 100hp and torque was 105. Sixty mph acceleration runs came in around 9 seconds. Trim levels were the base S model or the upscale GS. Shifting duties were handled by a 4-speed manual in the S or a 5-speed manual in the GS. Both versions also could have been ordered with a 3-speed automatic. Other extras the GS had were a 4-spoke steering wheel, remote hatch release, alloy mag wheels, rear sway bar, and intermittent wipers. A run of 3000 units of RX-7 Limited Edition models were produced to celebrate the success of Mazda’s new sports car. Added outside was Beat Black paint, special aluminum mag wheels, raided letter tires, 5-speed manual transmission, rear sway bar, power antenna, special emblems, pinstripes, and removable sunroof. Added inside were a digital clock, leather shift knob, leather steering wheel, silver center console, rear window defogger, and a 4-speaker stereo system. 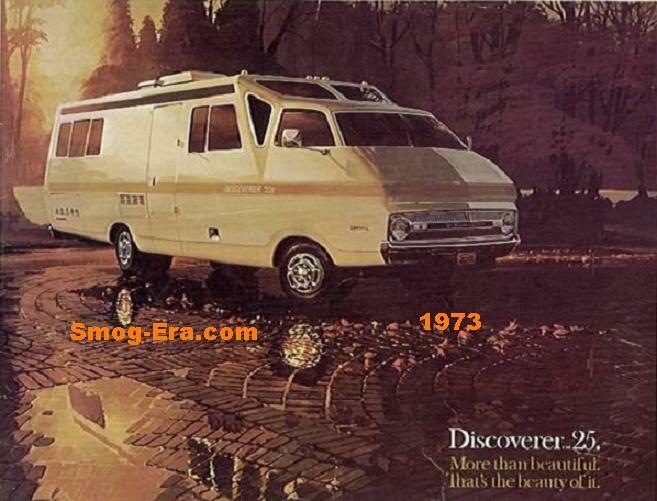 For 1979-1/2, two notable changes in reliability and safety were made. One was an improved ignition system and the other was a larger power-brake booster. 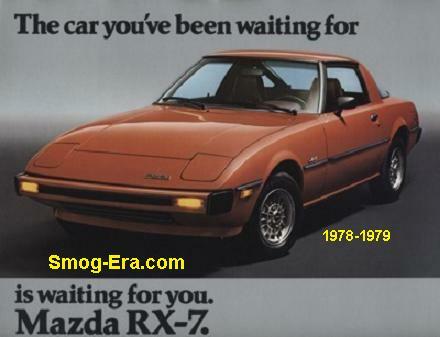 By 1980, the RX-7 was proving quite popular. Because of this fact, dealers were charging $1000 or more over MSRP. 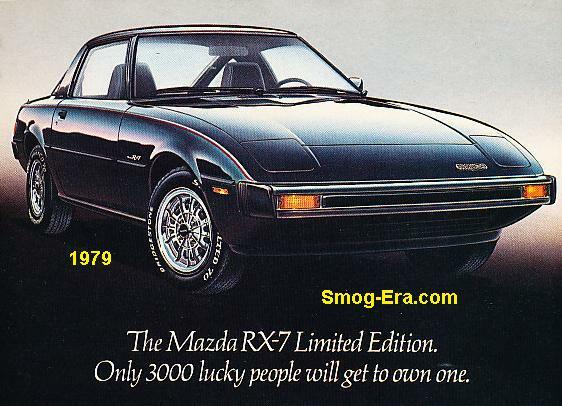 New this year was an RX-7 Anniversary Edition which commemorated the 10th year of Mazda USA. This package included unique medallions, special seating, Renaissance Red paint and pinstriping. 8000 copies were produced. Also offered was an LS trim, limited to 2500 copies. This one added gold pinstripes, special emblems, leather seats, sunroof, and gold alloy rims on top of a GS-trimmed car. For 1981, minor revisions were made. Updated were the nose and tail panels, along with a freshened dashboard. A top of the line GSL trim level was added. With this package came leather seating, limited slip differential, 4-wheel disc brakes, power windows and cruise control. The 1982 model year RX-7s largely carried over previous features. The RX-7 Limited Edition returned for 1983. 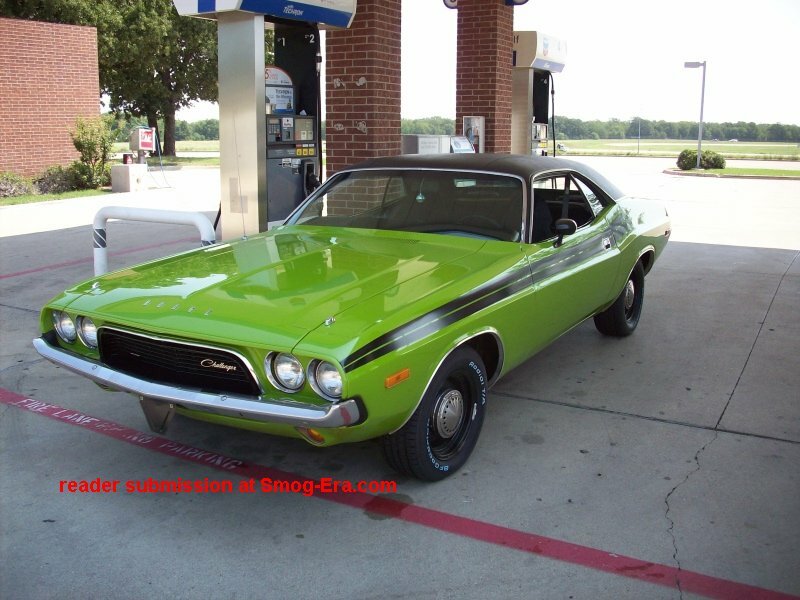 Features this time around included Chateau Silver paint color, red pinstriping, red velour interior, air conditioning, sunroof, and forged mag wheels. More Limiteds were made this time around, at 5000. 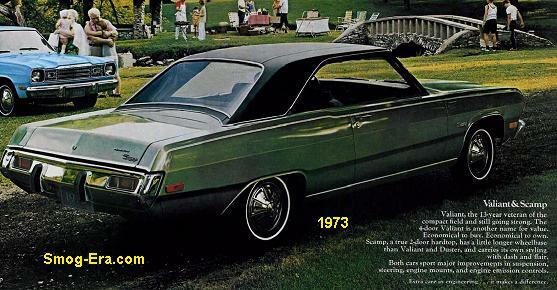 A removable sunroof was now standard on GS and GSL models. No improvements in horsepower or torque were made on the engine during this time. 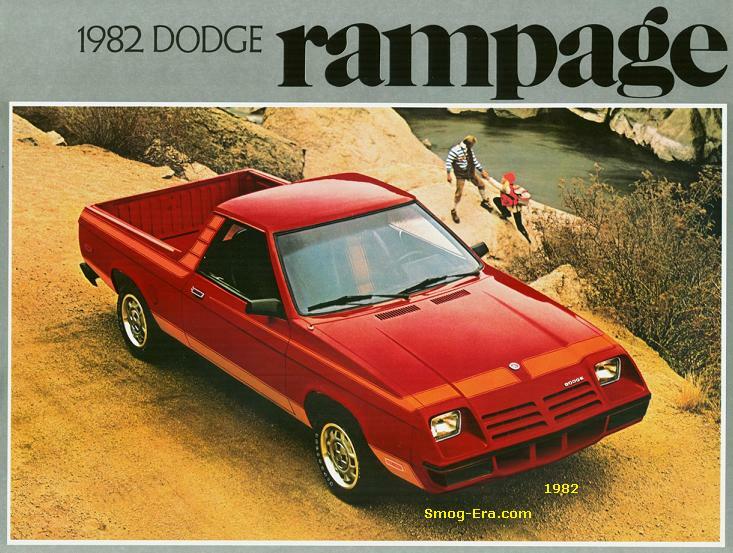 1983 is where we stop.